Art Camp 2019 is for the artistic child who would enjoy spending two weeks immersed in a variety of art making activities including clay, drawing & painting, sculpture and mixed-media projects. Afternoon camp is 1 PM- 4 PM on Tuesdays, Wednesdays and Thursdays: June 18, 19, 20, 25, 26, and 27. Snacks will be provided. 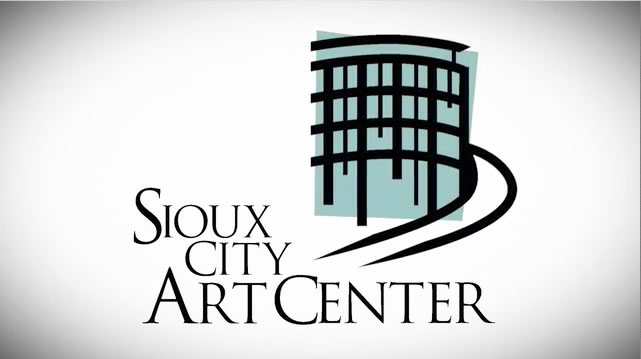 If interested in Art Camp for the entire day, be sure to also register for Art Camp 2 Morning. Students attending all day camp must provide their own lunch. Class sizes are limited to ten children, assuring much individual interaction with the art teachers. Classes fill quickly, early enrollment is highly encouraged! * Additional siblings are 10% off. • Student cancellation policy: Students will receive a 75% refund of tuition if a request to withdraw is received by the Gilchrist Learning Center Education Department no later than 7 days prior to the first day of the course. Request to withdraw from a course, less than 7 days prior to the first class session will not be eligible for tuition refunds. If you register for a class or workshop last minute (within 1 week of the class), this cancellation policy still applies. 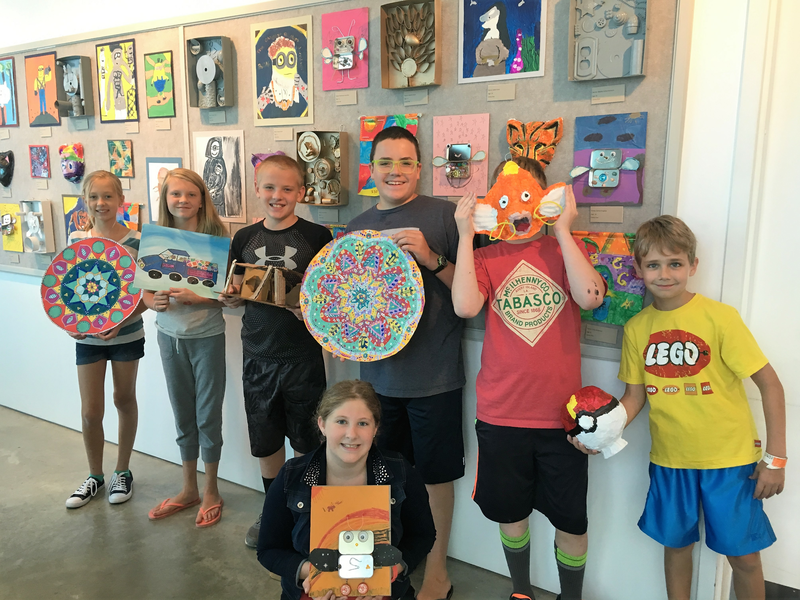 • Summer Art Camp class cancellations require a minimum of 2 weeks' notice prior to the first day of camp to be eligible for a partial tuition refund. Please email your request to withdraw to: [email protected]. You may also call and request to withdraw at (712) 279-6272.